I hope you're well. 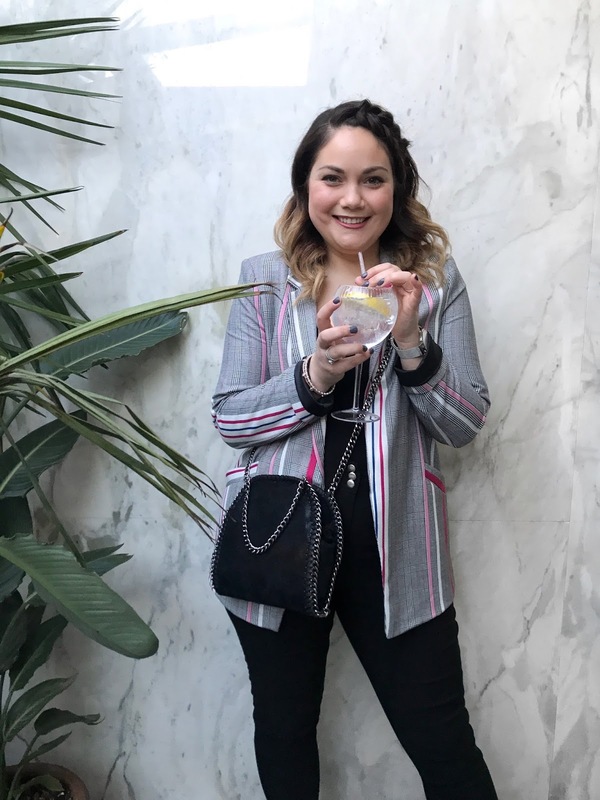 I'm back with another fashion blog post and we need to talk about blazers! There are such beautiful options at the moment especially for spring as we all try to inject a bit of colour and life into our everyday wardrobes. From check print to stripes and bold colours, a blazer is a great little investment this time of year. You can wear a blazer to pretty much any occasion from a night out to a big event or just to work. 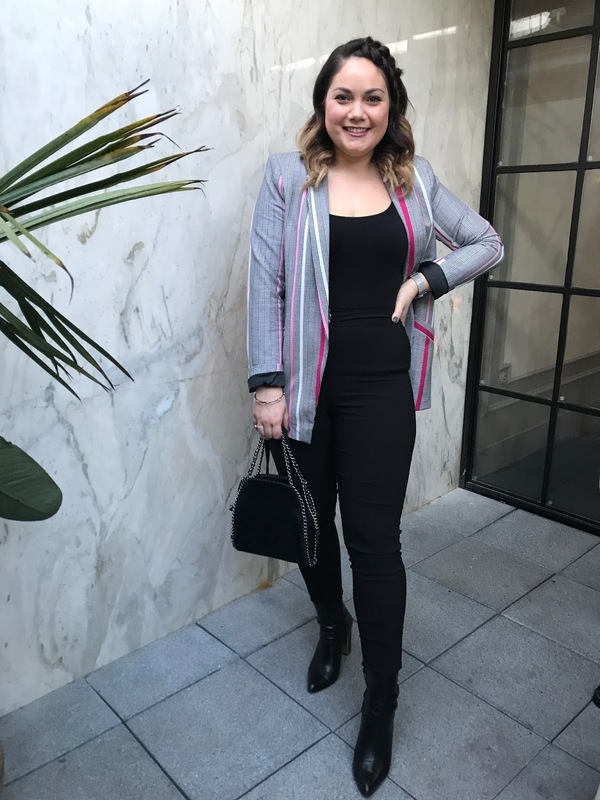 There are so many different styles out there, remember, a blazer is about tailoring so if you are making a statement like longline or oversized really go for it! Here are some of my favourite styles in the shops at the moment, let me know what you think of these gorgeous pieces! Click on any of the images below to shop the look!